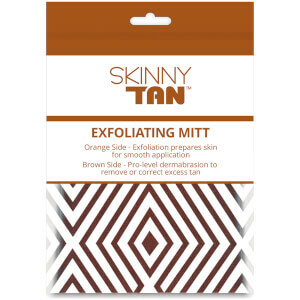 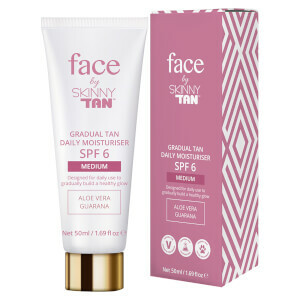 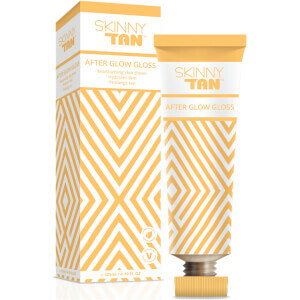 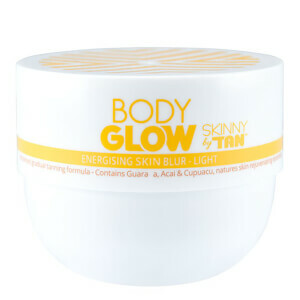 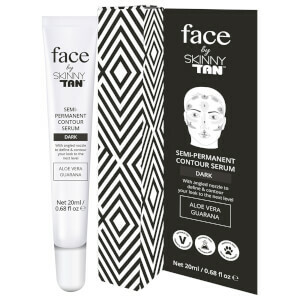 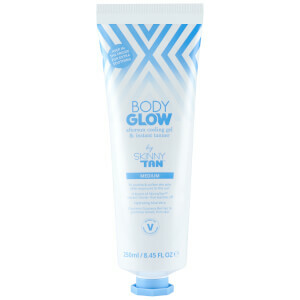 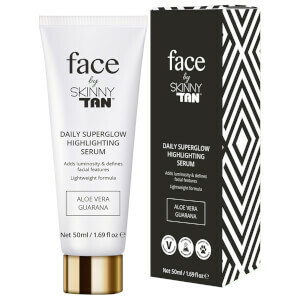 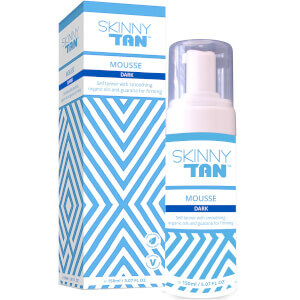 Achieve a beautifully bronzed and gorgeous glow with the range of Skinny Tan tanning products for both the face and body. 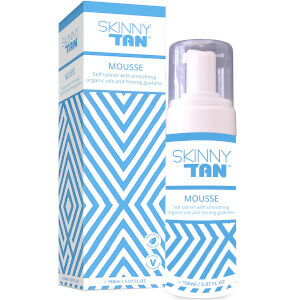 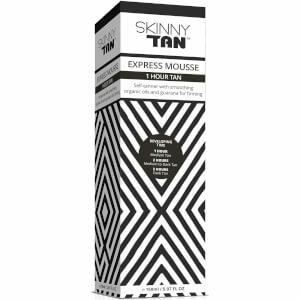 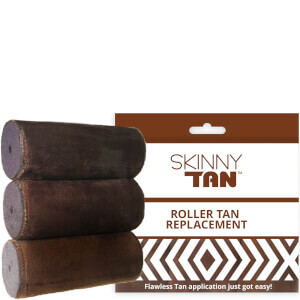 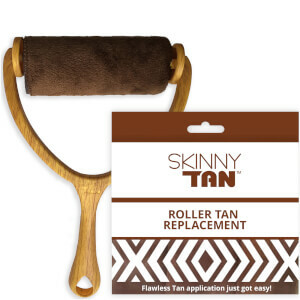 The Skinny Tan Mousse and Skinny Tan Gradual Tanner are some of the brand's most popular products and help to achieve a natural-looking tan that can be built-up to your desired shade and finish. 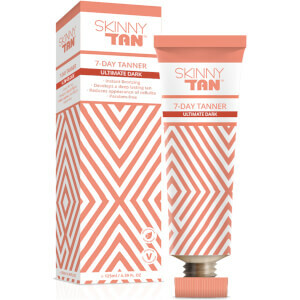 All Skinny Tan products are both paraben and sulphate-free, suitable for vegans and cruelty-free, making them a perfect brand choice if you love ethical beauty.